I don't have much meaningful to add to the discussion, other than wondering if anyone else reads "FeCrCo" out loud in their head as "fecker co." like I do? How would you ask a pickup maker what magnet they use on the phone - would you ask "Is it AlNiCo or iron-chromium-cobalt?" It's not like anyone says "aluminum-nickel-cobalt" magnets. I had a brandonwound in the neck position on a tele-custom-style-telemaster and it sounded decidedly like a guitar pickup. I agree with the sentiment upthread that every decent-quality WRHB sounds about 98% the same and two of the same make are probably only going to sound 98% the same anyway. I've played a few guitars with vintage WRHBs over the years and the brandonwound sounded like I remember those guitars sounding. I have Telenator’s CuNiFes, together with 1 meg pots, in my ‘72 Reissue, and it is spot-on as to the originals in my friends ‘75 Tele Deluxe. He was stunned, and so was I, in the greatest way. It was worth every penny. What exactly happened to Telenator? As I understand, he ran out of CuNiFe to use and then shut down all together? I just ran across this brand: Wiggins. But I haven't done any other googling atm. I think I am going to go with the Mojotones. Does anyone know whether they are FeCrCo or Alnico? "Wood bobbins impart a flavor and warmth to the tone of a pickup. You cannot get the same sweet smooth tone from a fiber bobbin pickup. I use solid hard woods on both top and bottom of the pickup for unmatched tone. If you’re a guitarist who prefers unmatched pure tone over hype, wood is for you!" I didn't see that! These ones (in the link) don't have threaded pole pieces, and he doesn't mention the WRHB, but these have alnico 5 pole pieces just like a lot of WRHB approximations from other builders. I don’t know exactly - I was shocked to find out he had hung it up. I guess there’s not exactly a ton of demand for this product. 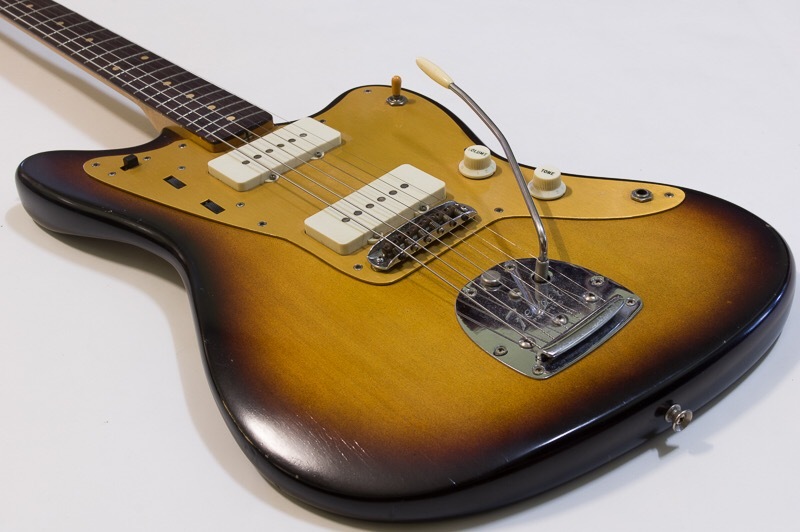 Tough to compete in a market where your product costs as much, or more than buying the vintage original pickups. And I think enough other winders (including Fender) have gotten their versions close enough to make most people happy. Once you’ve catered to the very niche market of people who must have the correct magnets AND can afford to pay the price for them, your market and business has disappeared.